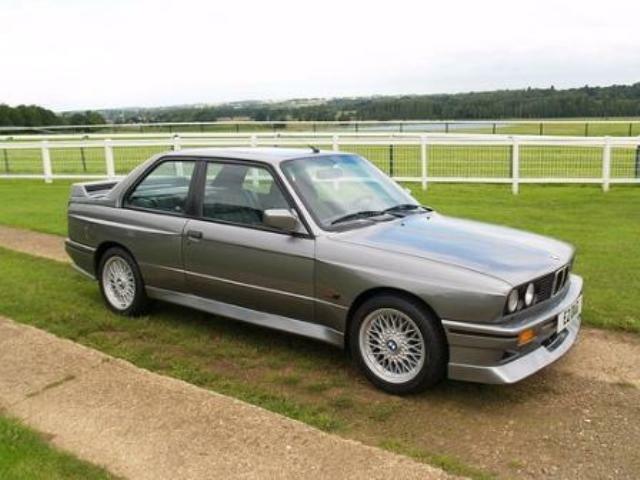 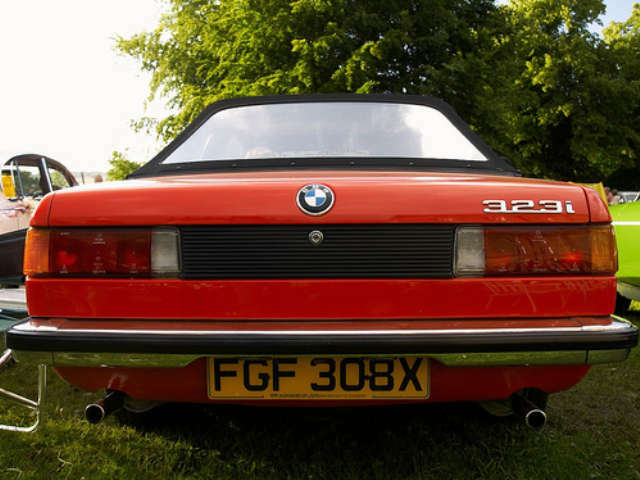 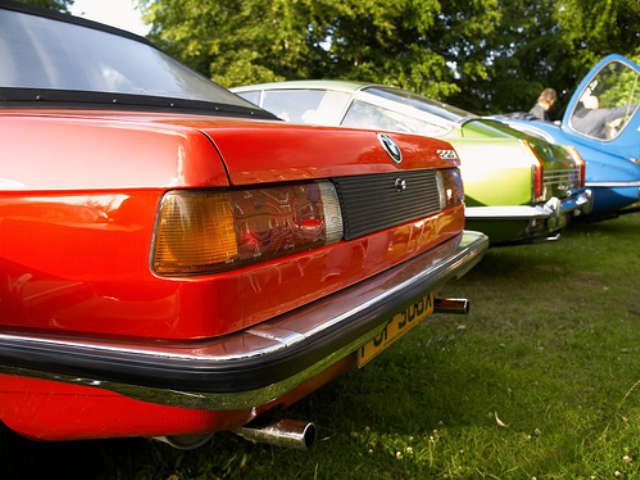 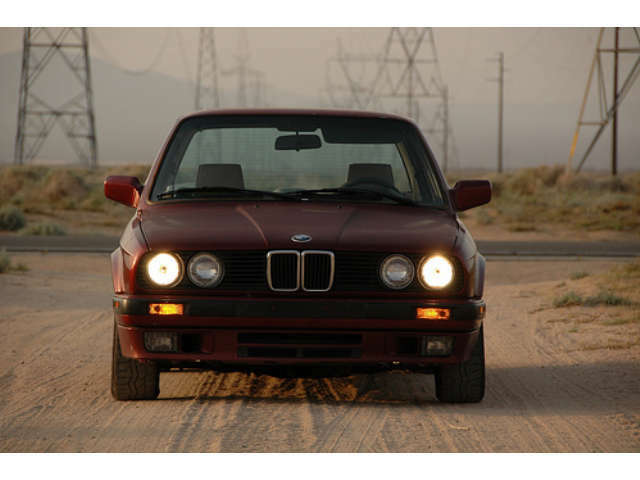 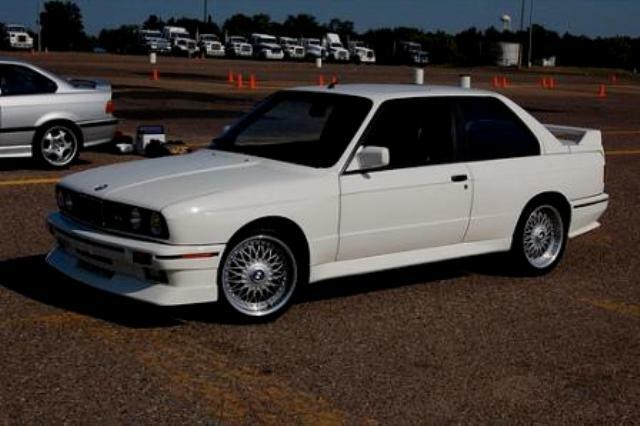 Additional Info: A Cabriolet E30 was available up to 1993 and an estate (touring) was also available. 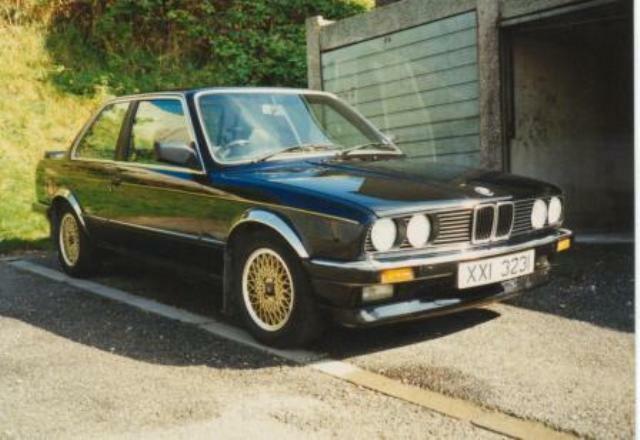 Additional Info: The 325ix has 4 wheel drive. 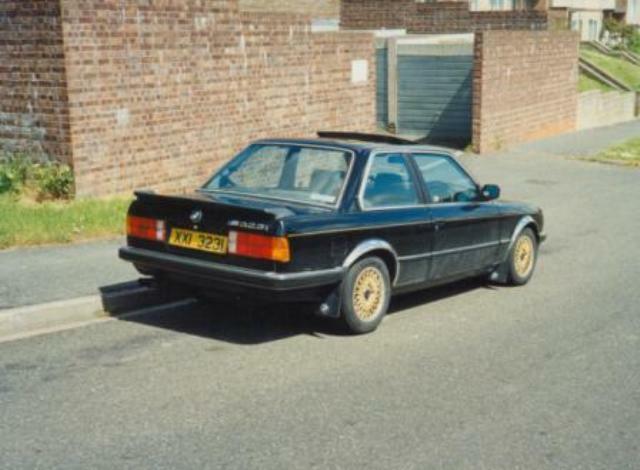 The 325e was built for economy (efficiency), hence the “e”. 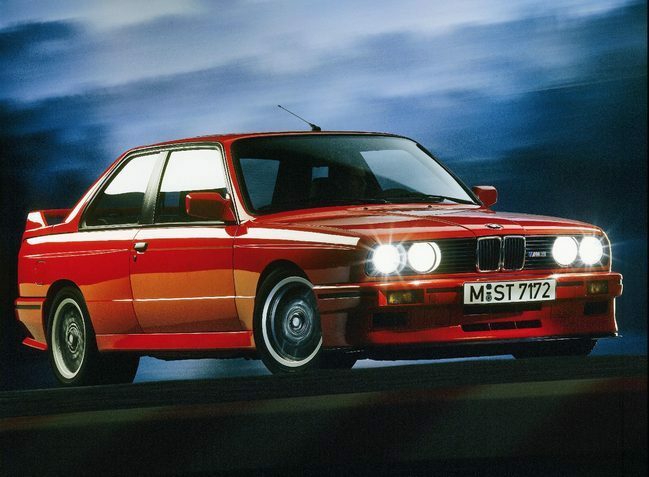 Additional Info: The M3 has a wider body. 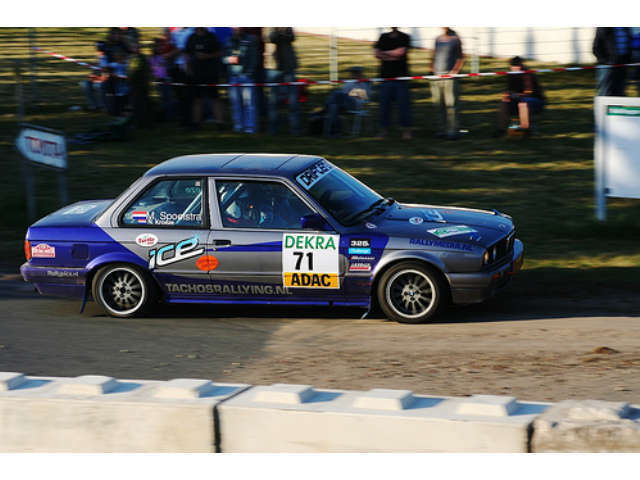 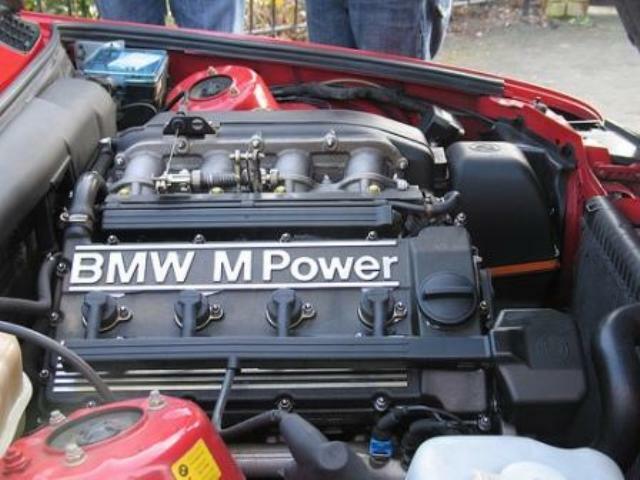 Power increased to 212bhp in 1989. 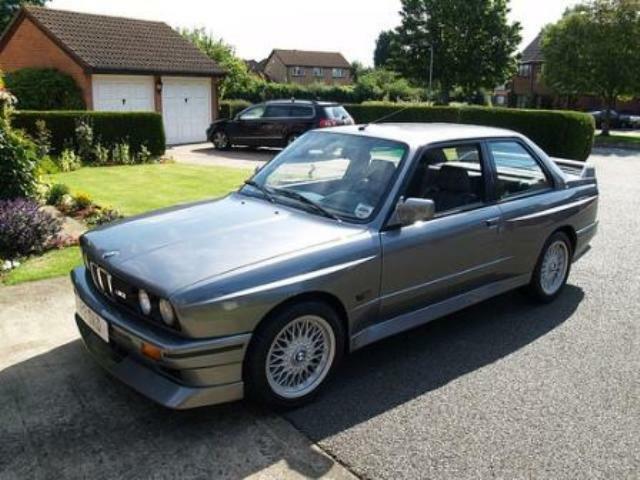 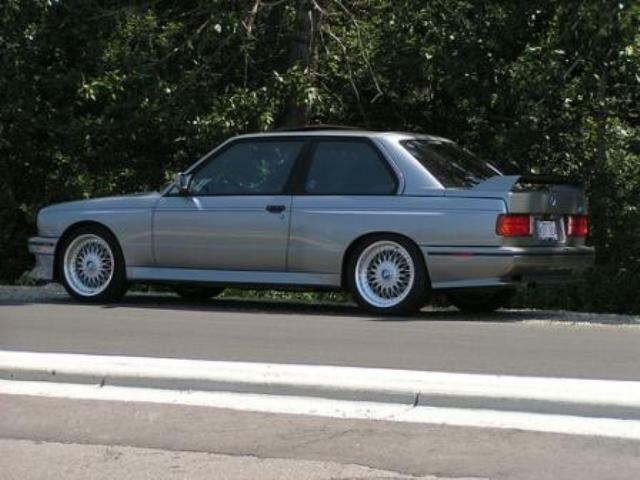 The 1987 M3 Evo has the same 192bhp engine as above. 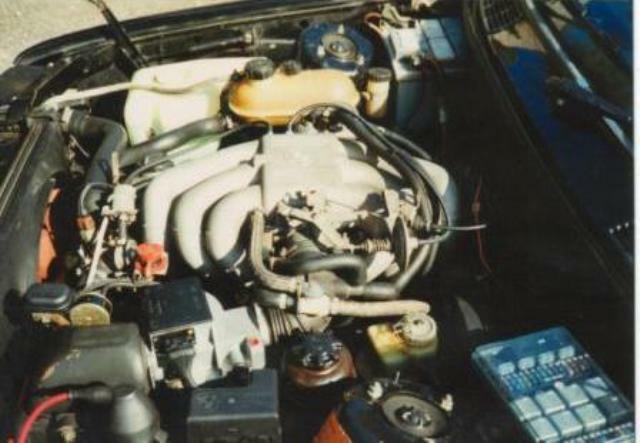 Non catalyst cars had 197bhp. 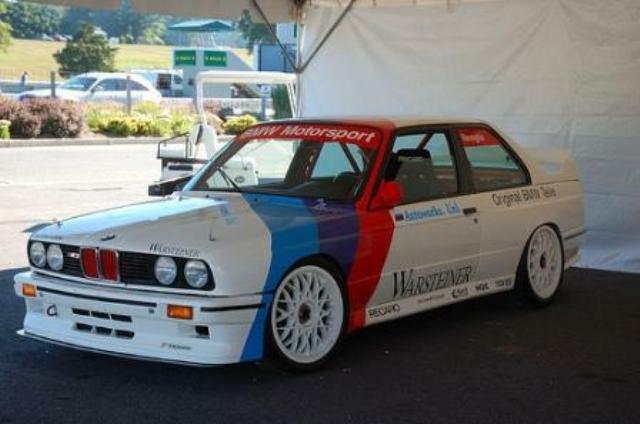 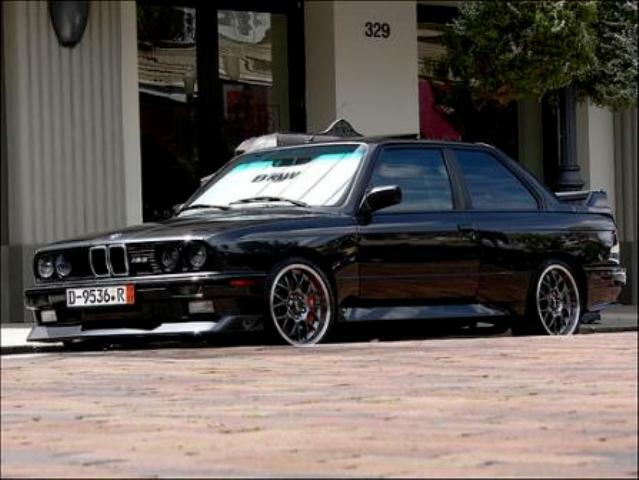 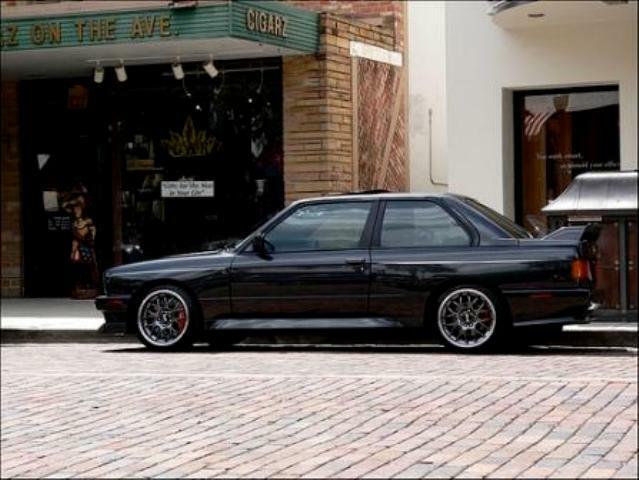 The 1988-1989 M3 Evo II has 217bhp (0-60 in 6.7 secs) and the 2.5 litre M3 Sport Evo/Evo III has around 235bhp (0-60 in 6.1 secs).